Summer adventures can leave more than just school and work behind, there's also your four-legged friend. Instead of getting a sitter, why not pack up your pet for some tail-wagging experiences that include the whole pack? 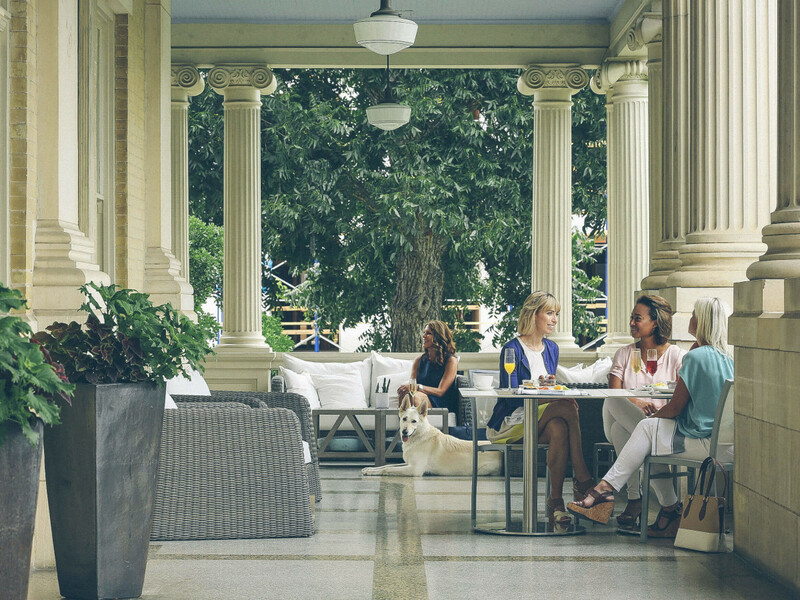 Here are 10 luxurious Texas hotels that treat you and Fido like family. Rooted in Texas history, Hotel Ella offers a boutique experience with historical charm right next door to the University of Texas at Austin. Rooms are elegant yet modern with plenty of space for a pet bed, and two pets of any size are accepted for a fee of $50 per stay. This hotel is within a short walk of Pease Park, the Shoal Creek Greenbelt, and attractions like the Blanton Museum of Art and Harry Ransom Center. Goodall’s Kitchen & Bar, the onsite restaurant, also receives excellent reviews. Bordering the ever-popular ACL Live at the Moody Theater, the stylish and smart W Austin is surrounded by restaurants and is a 15-minute walk to the Capitol. Top sites Zilker Park and Barton Springs are a five-minute drive away. Through the hotel's P.A.W. (Pets Are Welcome) program, pets receive a bed, bowls, and treats in the room. Additionally, concierge services like dog walking and sitting, veterinary care, and even birthday cake delivery are provided. At check-in, pets also receive a toy, tag, and clean-up bags. Dogs and cats less than 40 pounds are welcome with a $25 room fee and a $100 nonrefundable cleaning fee. 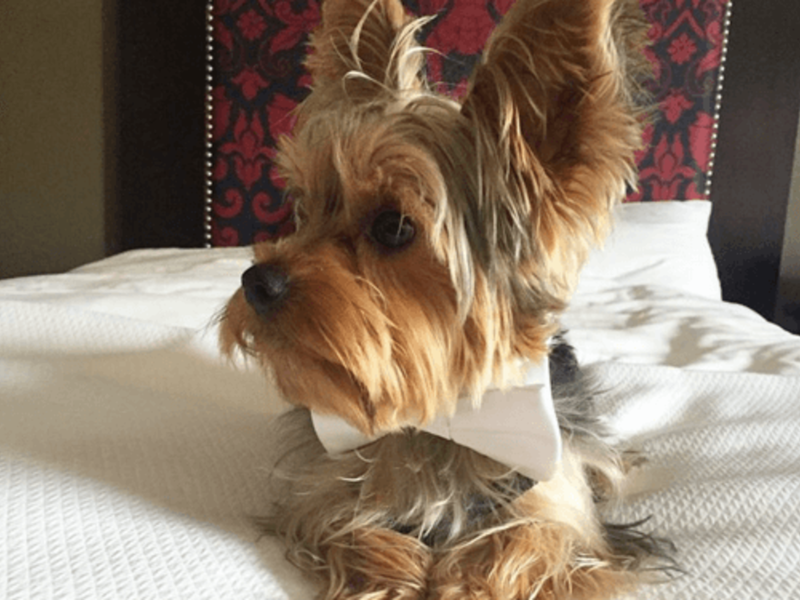 At the Aloft Dallas Downtown you and your fur baby can lap up fun and comfort. Chic, colorful rooms are flooded with natural light and feature 14-foot ceilings, walk-in showers, and tons of pet-friendly perks. Two dogs up to 40 pounds can stay for free and enjoy complimentary beds, water bowls, treats, and toys. A doggie daycare is nearby as well. Pioneer Plaza is adjacent to the hotel, and it's a 20-minute walk to the Trinity River Greenbelt Park, Perot Museum of Nature and Science, and Dallas World Aquarium. A contemporary and sleek design defines the Hotel Lumen, which has unique, luxury extras like an evening wine hour and yoga mats in each room. 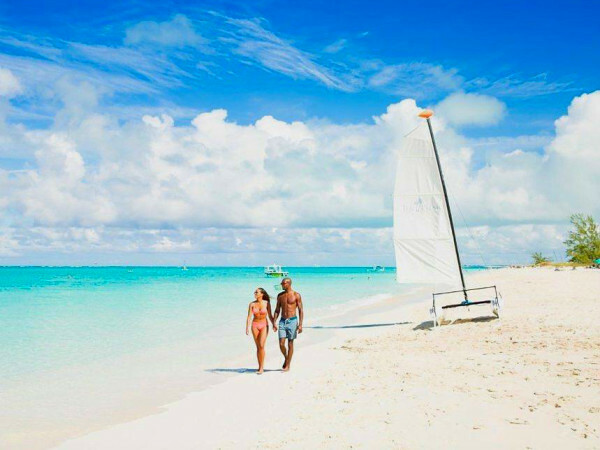 Multiple pets of any size stay for free, and the front desk can recommend pet-friendly activities and services. As a neighbor to Southern Methodist University, guests have easy access to The George W. Bush Presidential Library and Museum, and green spaces Curtis Park and Katy Trail are a 20-minute walk away. 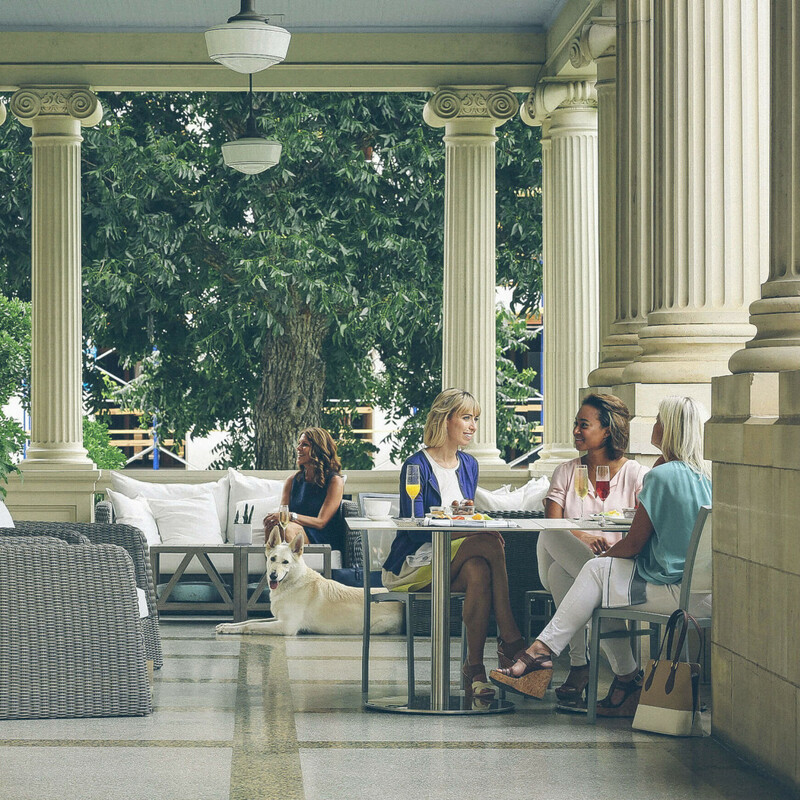 Smack dab in the heart of downtown, The Ashton Hotel fuses contemporary elements with home-like accents in two historic buildings. All rooms are pet-friendly, and two pets of any size are allowed for a $50 nonrefundable fee. Sundance Square and the Sid Richardson Museum are a five-minute walk away, as are quality restaurants and the Fort Worth Convention Center. To give your beloved canine some running room, try stretching their legs at Trinity Park (20-minute walk) or the Fort Woof Dog Park (10-minute drive). 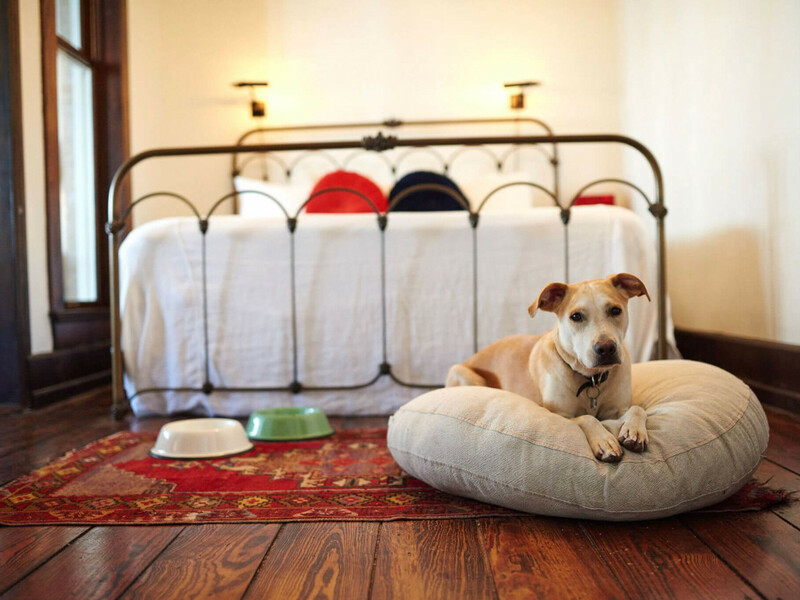 This classic and cozy hotel has an Italian influence and a ton of amenities for both you and your pooch. Spacious rooms include kitchens, 24-hour room service, and free Wi-Fi; pets receive treats and bowls. A 24-hour concierge is available to provide information on all things pet-friendly, including dining, shopping, and entertainment. Two pets less than 60 pounds are allowed for a $125 nonrefundable deposit, but get this: A portion of the fee is donated to a no-kill animal shelter in Houston. For green space, the 1,500-acre Memorial Park plus the Houston Arboretum & Nature Center are not too far away. Luxury and relaxation combine at Hotel ZaZa Houston where lavish marble bathrooms and cozy neutrals blanket each room. And pets don’t have it too shabby either. Doggy goodie baskets, room service pet menus, and food and water bowls are provided, as are walking services. All rooms are pet-friendly, with two dogs or cats of any size allowed for a fee of $150 per pet. 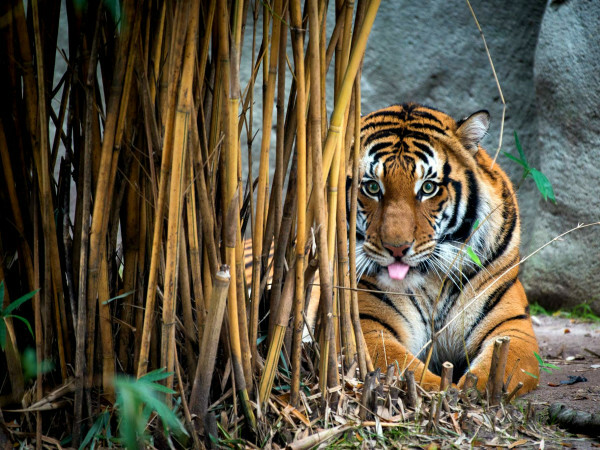 Plus, thanks to the hotel’s location in the Museum District, guests can walk to the Houston Museum of Natural Science, Museum of Fine Arts, Houston Zoo, and Hermann Park. For your next magical adventure to West Texas, make reservations at Hotel Paisano. This historical hot spot offers a doggie bag upon check-in, and the front desk staff can also direct you to a nearby dog park. The quaint city of Marfa is very walkable, and Hotel Paisano's central location will practically beg you to take an evening stroll with your pooch. 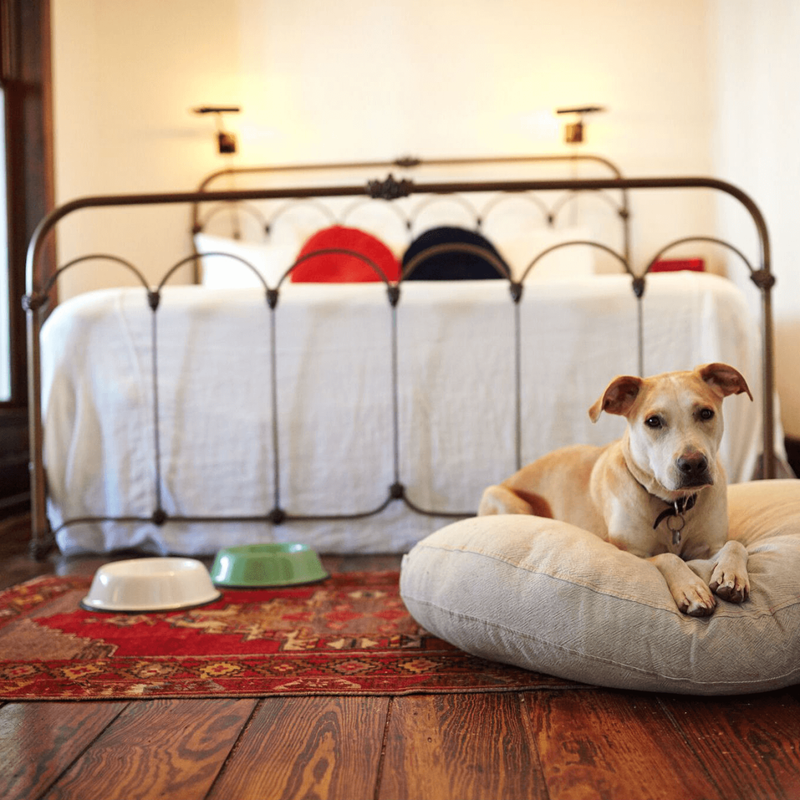 Pets under 20 pounds are allowed — just let the staff know when booking your stay and be prepared for a $20 nightly fee. This DoubleTree by Hilton is across the street from The Alamo and just a 10-minute walk from the central River Walk area. The Gothic Revival style with gargoyles and cast iron touches harken back to its history, while modern rooms offer excellent views. A $50 nonrefundable pet fee is required, and pets of any size are welcome. 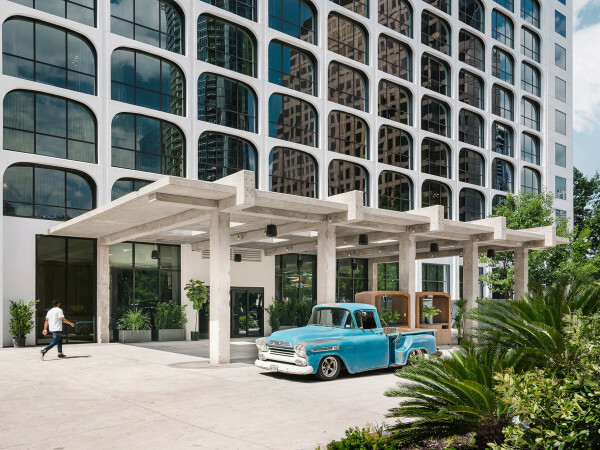 Doggy daycares and grooming spas are nearby, and both Madison Square Park and Hemisfair Park are within a 15-minute walk. Pet-friendly restaurants like Charlie Wants a Burger (five-minute walk) and The Cove (10-minute drive) are also close. The Hotel Havana has a refined yet comfy Mediterranean style and is nestled on the River Walk’s northern edge. 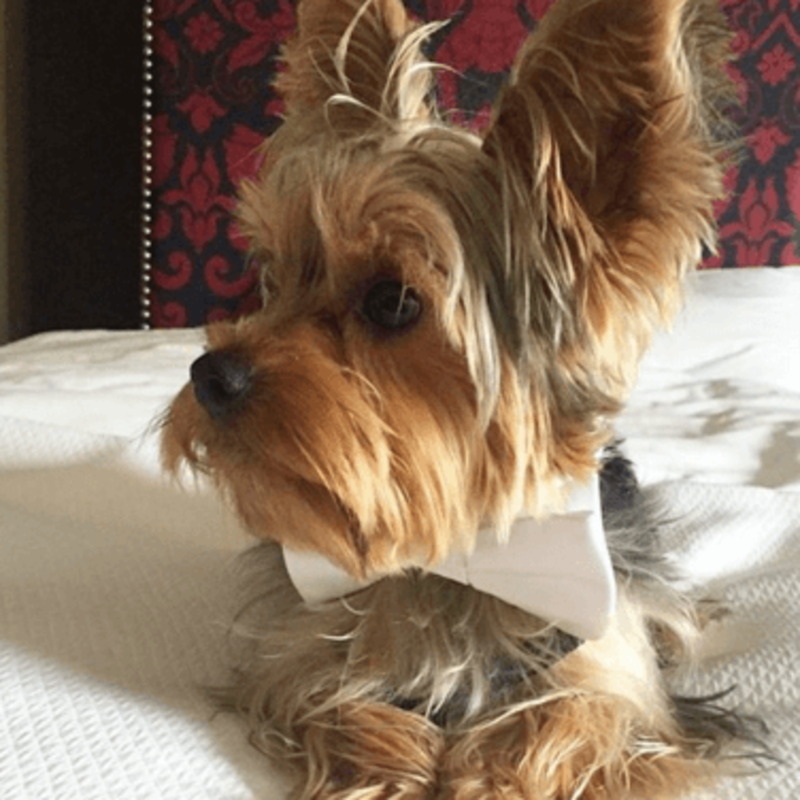 This boutique hotel’s rooms are all pet-friendly, and dogs of any size are welcome for a fee of $25 per stay. Adjacent is the Tobin Center for the Performing Arts, while Travis Park and Madison Square Park are a five-minute walk. Top attractions like The Alamo and the River Walk are a 10-minute walk away. The onsite restaurant Ocho and Havana Bar come highly recommended.